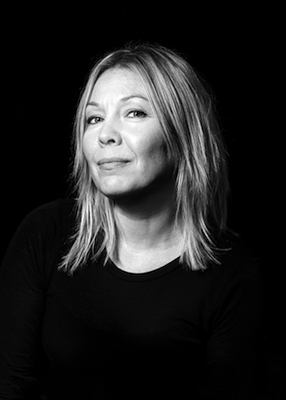 On 13th of December 2012 Nanna Hänninen has received William Thuring foundation’s grand prize of 14 000 € given by Finnish Art Association. 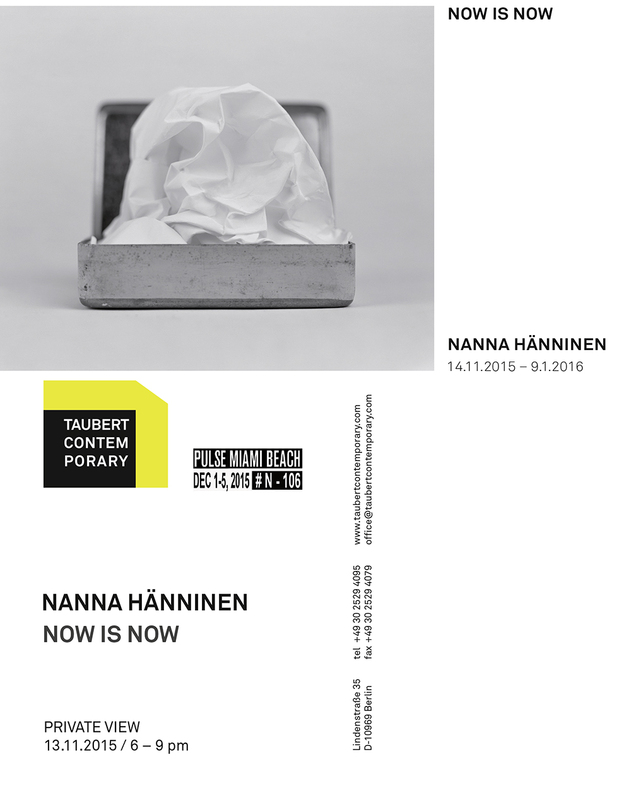 Nanna Hänninen lives and works in Kuopio, Finland, and has held a number of international exhibitions such as Germany and Spain. Hänninen graduated from the University of Art and Design in Helsinki in 2002. She has taken used versatile possibilities of photographic material: like long exposure times, negatives backlinks colors and multiple exposures. In spite the experimentation her pictures are combined with a strong and clear analysis. Hänninen has so far been able to renew his career several times (eg, series Fear and Security and the New Landscapes).